Rich with Old South charm and home to some of the most affordable real estate in the country, Jackson is ideal for prospective homebuyers and real estate investors. Situated on the scenic Yazoo River, the Mississippi capital offers a low cost of living, robust jobs market, great schools and colleges like Jackson State University and convenient access to Interstate 20, Interstate 55, Interstate 220, Amtrak and Jackson-Evers International Airport. For those looking to relocate to Mississippi, Jackson offers a phenomenal real estate opportunity that can’t be passed up. The Jackson real estate market offers enticing prices and low interest rates as well as solid, stable property values overall. Jackson homes include charming historic homes, spacious single-family homes, comfortable townhouses and affordably-priced starter homes. Jackson MS homes and other types of Jackson MS real estate offer great deals for young professionals, retirees and families alike. Jackson, named after President Andrew Jackson, was established in 1792 and officially incorporated in 1822. 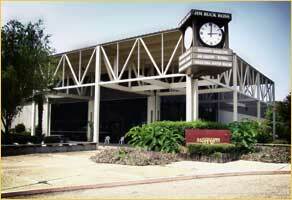 It was captured by invading Union forces in the Civil War but slowly rebuilt its economy in the postwar years. The city saw considerable growth in the years after World War II and today is known for its Southern hospitality, affordable cost of living and rising economic opportunity. Homes for sale in Jackson enjoy easy access to the Yazoo River and its exceptional fishing and boating. Other top parks and public spaces in the Jackson area include the 305-acre LeFleur’s Bluff State Park, a great place for biking, hiking and boating, as well as Smith Park, Battlefield Park, Grove Park and many others to discover. Real estate in Jackson is convenient to a rich variety of attractions, including museums, historical sites and beautiful public parks. The Oaks House Museum offers an interesting glimpse into the city’s antebellum heritage while the Jackson Zoo and the Mississippi Children’s Museum are great for the whole family. 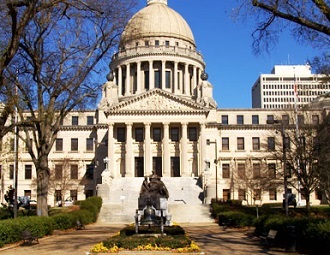 The city also boasts a number of acclaimed museums and cultural institutions to explore, including the Mississippi Museum of Art, the Mississippi Museum of Natural Science and the Old Capitol Museum of Mississippi History. Other top attractions in the city include the State Capitol, the Medgar Evers Home Museum and Battlefield Park and The Agriculture and Forestry Museum. Jackson hosts many popular events and festivals throughout the year. Just a few of these worth checking out include the CelticFest Mississippi, the Mississippi State Fair, the Crossroads Film Festival and much more year round. 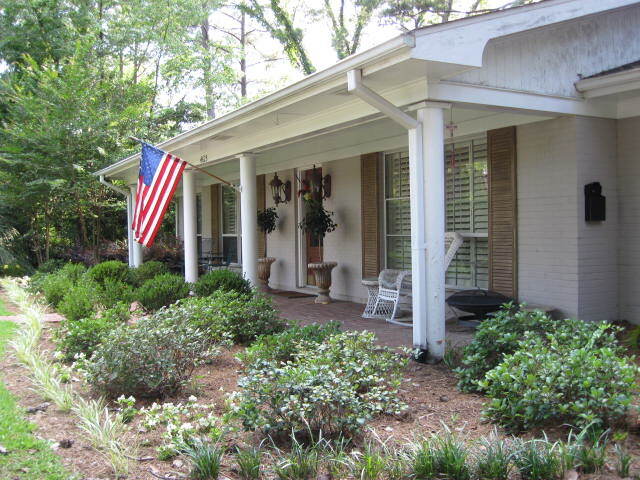 Jackson homes for sale and other Jackson properties offer some of the best value and quality in Mississippi. Those interested in becoming a Jackson home buyer should call Judy Wahba and the Real Estate Partners team at 601-942-2683. They have the latest information and best deals available on the market.